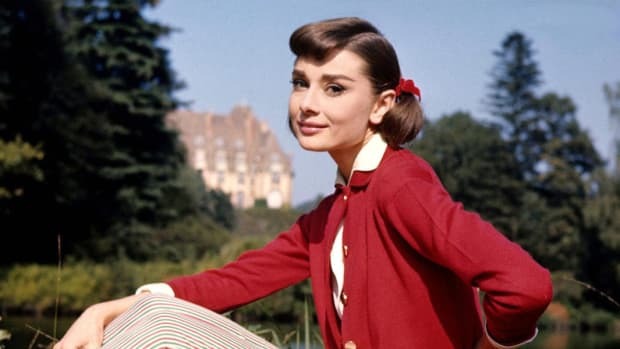 Consignment store shopping is definitely a treasure hunt, but hours of sifting through racks of old clothing gets tedious (and makes your arms super sore). 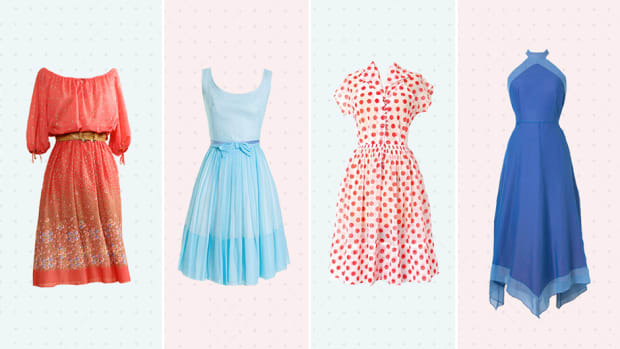 For the women who love consignment deals but hate the search, LikeTwice.com is a great option. Essentially the child of eBay and Plato’s Closet, LikeTwice.com blends the technological world with second-hand shopping. You can shop designer products at cheaper prices as well as sell your own clothing. You can also ship your unwanted clothes to Twice for free. If they can’t use your clothes, you can get it all back for $5, or they will give it away to charity. Thought personal stylists were only for the rich and famous? Think again! 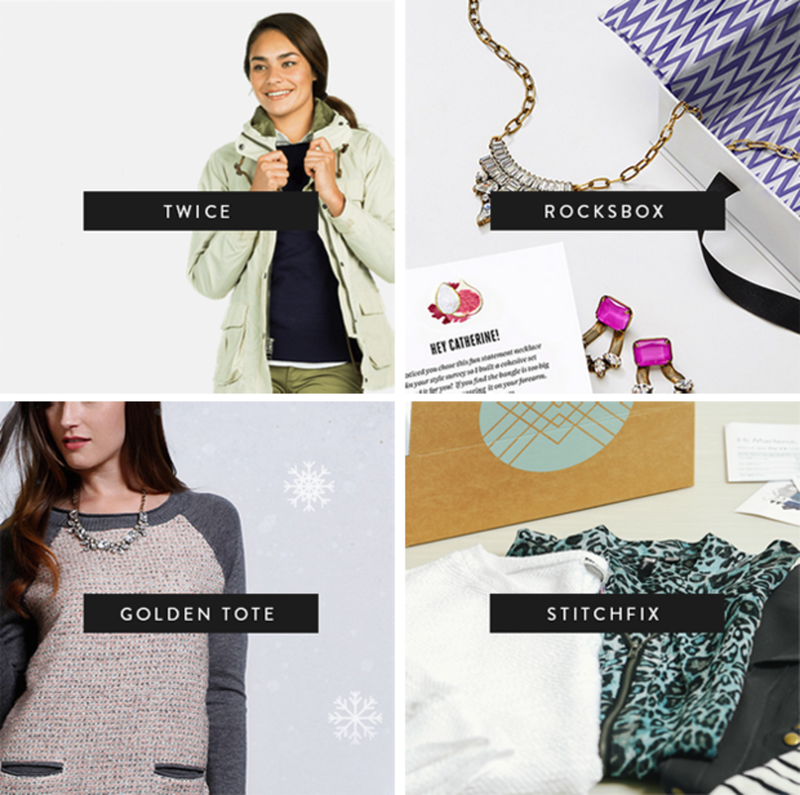 StitchFix.com is a website that offers personal styling for anyone. Wondering how they’ll know what you’ll like? 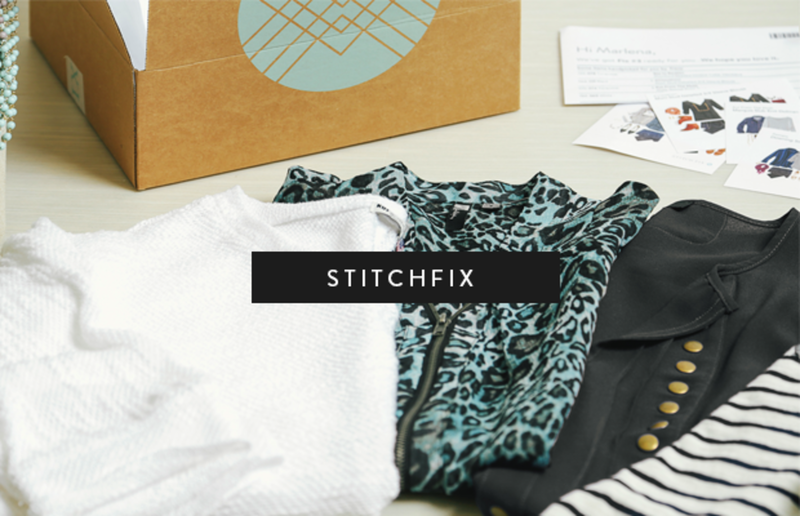 The Stitch Fix Style Profile lets you fill out your size, shape, budget, and lifestyle. 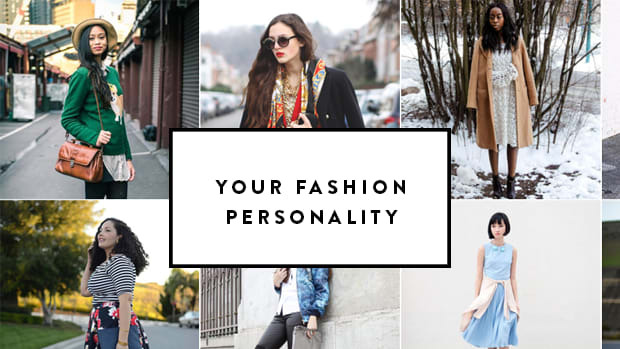 Based on these facts, personal stylists will pick five clothing items to send to you in the mail. You can buy any items you like and return the ones you don’t. The catch: It’s a $20 styling fee. But if you choose to buy an item, the $20 is used toward your purchase and is not extra. The Golden Tote is the chocolate box of online retailers because you literally have no idea what you’re going to get until it’s at your door. How it works: You can only pick one article of clothing featured from the website and then the rest is up to them! Based on that one article of clothing you picked, they will add complimentary looks. 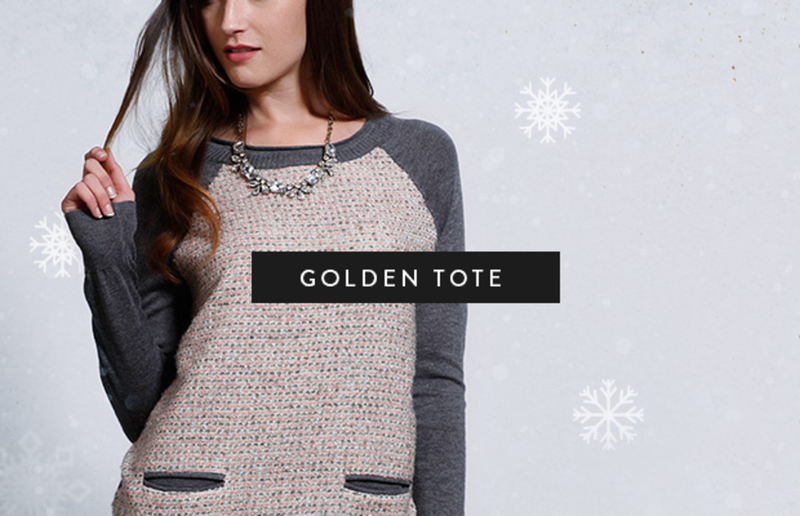 The Golden Totes come at either $49, for two or three items, or $149, for five to seven items. Unfortunately, if you don’t like an item, you cannot return just that one; you must return the whole bag. It may be a gamble, but it definitely adds excitement and surprise to your shopping experience! 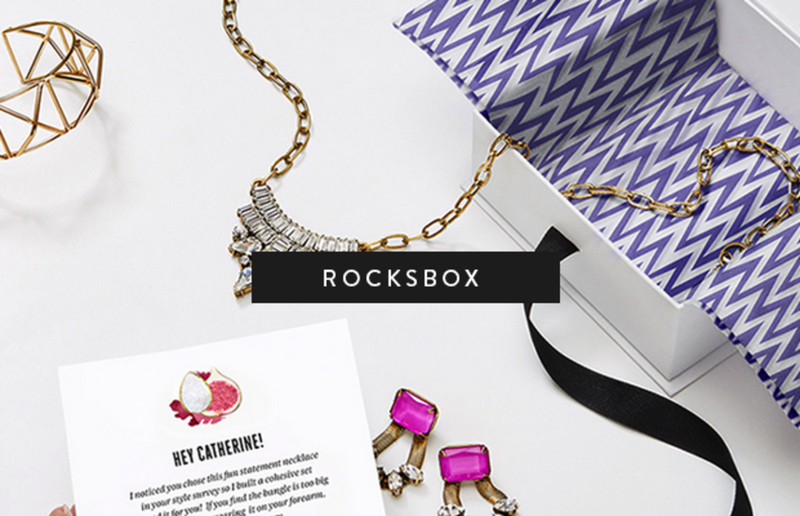 Rocksbox is the ultimate friend to borrow jewelry from. For $19 a month, Rocksbox sends you three pieces of jewelry that you can wear for as long as you want. First, you take a survey so the stylists know exactly what kind of jewelry you’re into. If you get tired of the jewelry that is sent to you, you can send it back and get a new batch to try out! The only downside is if you do decide to keep a certain batch of jewelry for as long as you want, you still end up paying $19 every month. 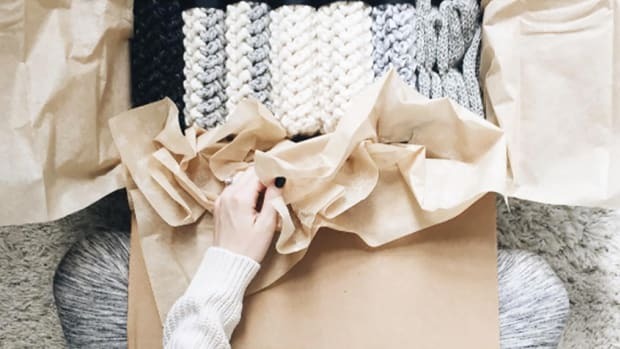 So if you want to keep an item for longer than a month, it might be cheaper to just buy it permanently through Rocksbox for 20 percent off the regular retail price.